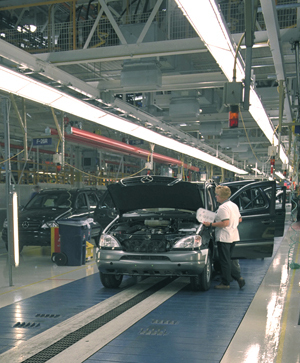 Image, efficiency and safety are the keys to maintaining a productive automotive operation. From enhancing the professional image of your showroom to keeping production and service areas safe, Tennant’s floor care solutions are designed with you in mind. 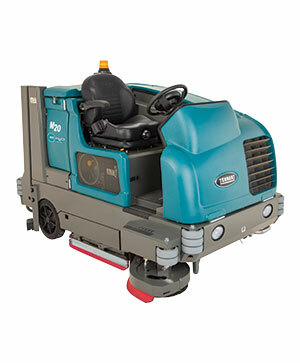 The M20 improves productivity by delivering exceptional sweeping and scrubbing performance, and provides health and safety benefits. 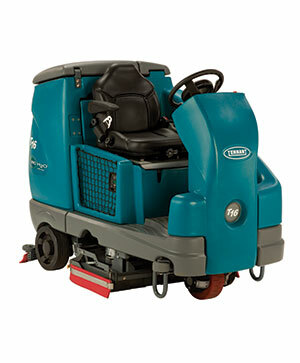 It is easy to operate and maintain, and quickly enhances your facility’s image by cleaning in a single pass – wet or dry.